A look at the British royal family in California, when Edward VIIII and Wallace Simpson stayed at the Hotel del Coronado on Coronado Island near San Diego. With wedding season at its peak, marked by the marriage of Pippa Middleton last month, it is a great time to look back at the Royal romances in Britain’s past. Not all royal romances have occurred on home soil, and some have been far more scandalous than others. Namely, the affair between Edward VIII and socialite Wallis Simpson that ignited at the iconic Hotel del Coronado in San Diego. Since 1888, the beachfront hotel has welcomed countless famous names inside the magnificent Victorian building, making it one of America’s top star-spotting destinations. 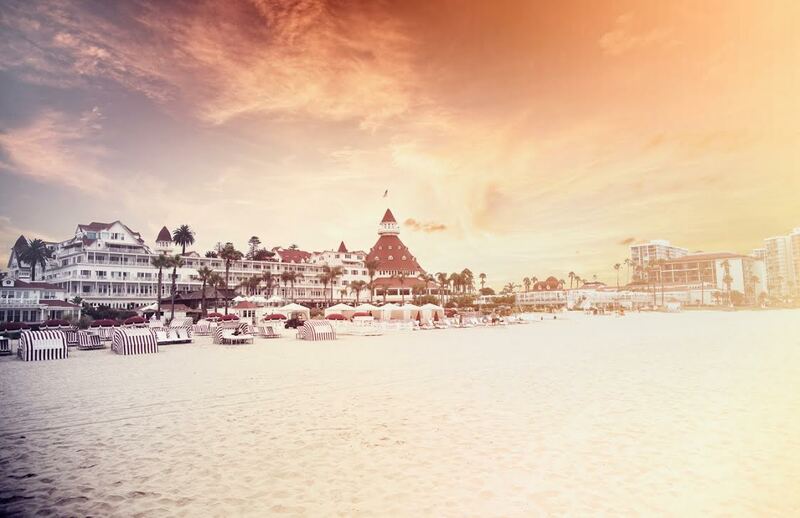 Alongside past and present Hollywood royalty, Hotel del Coronado was once at the center of a scandalous royal romance connecting the Prince of Wales to double-divorcee and American socialite, Wallis Simpson. Rumor has it that Edward VIII, who was later King, first laid eyes on his future wife in the 1920’s whilst at a dinner in The Del’s appropriately named Crown Room. Wallis was living an unglamorous and tired life in Coronado as the wife of a Naval Commanding Officer. 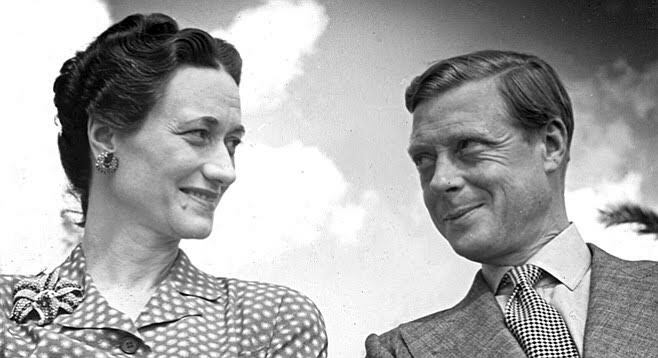 The love-struck pair eventually married in 1937, but it wasn’t a happily-ever-after as Edward VIII abdicated his throne when he proposed to marry Wallis Simpson. Prior to meeting Edward, Wallis lived in the hotel and then in a nearby cottage on Flora Avenue. Hotel Del Coronado later acquired the cottage calling it 'Windsor Cottage' and relocated the property to its beachfront location where it is open exclusively to Beach Village guests and Club at The Del members. Windsor Cottage is also open throughout the day and evening for sunset cocktails and casual dining on the beautiful patio with comfortable lounge seating and a cozy fire pit. 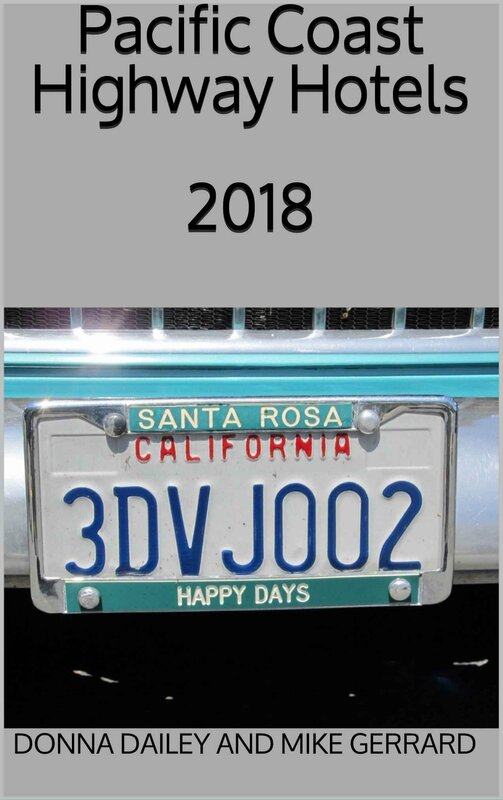 on the Hotel del Coronado website.